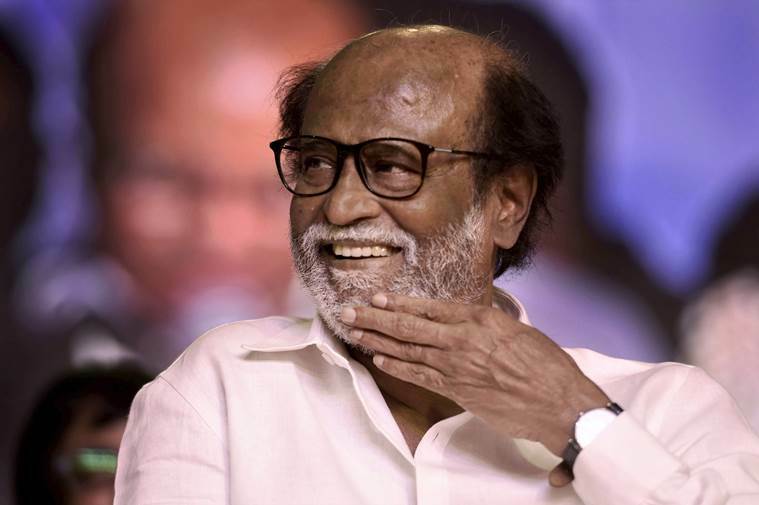 Superstar to Inaugurate Mahesh Babu's Multiplex | Rajinikanth Latest Updates Superstar to Inaugurate Mahesh Babu's Multiplex: Superstar Rajinikanth is invited to inaugurate AMB Cinemas owned by Mahesh Babu. Superstar Mahesh Babu is a wise businessman and invests big in various fields. 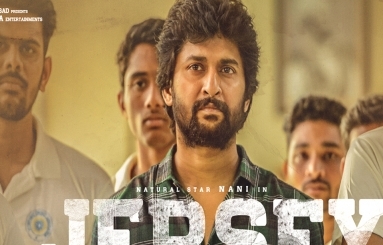 He is one of the highest paid actors of Telugu cinema and he is soon venturing into multiplex business. He joined hands with Asian Cinemas and is all set to start a chain of multiplexes. He named it AMB Cinemas and the first multiplex cinemas is getting ready in a prime location in Gachibowli. Though it has been planned to start on November 7th during Diwali, there has been a slight delay. The latest update is that AMB Cinemas is all set for inauguration on November 29th with 2.0. This Shankar directorial features Rajinikanth, Amy Jackson and Akshay Kumar in the lead roles. Mahesh and Namratha are in plans to personally invite Rajinikanth to inaugurate AMB Cinemas and the necessary arrangements are made. AMB Cinemas Gachibowli will have seven screens and is equipped with top class technical facilities.